I always keep these on hand, as I use them daily, so I don't have toe friction. I really like his product. I had fractured my toes and have used the tubular bandages to cushion them for quite a while so I can be comfortable wearing shoes and have been so happy with them. Used for sore big toes bunions and calloused areas. By cutting to length uses are flexible. I separate my toes with it. It makes my toes feel better. 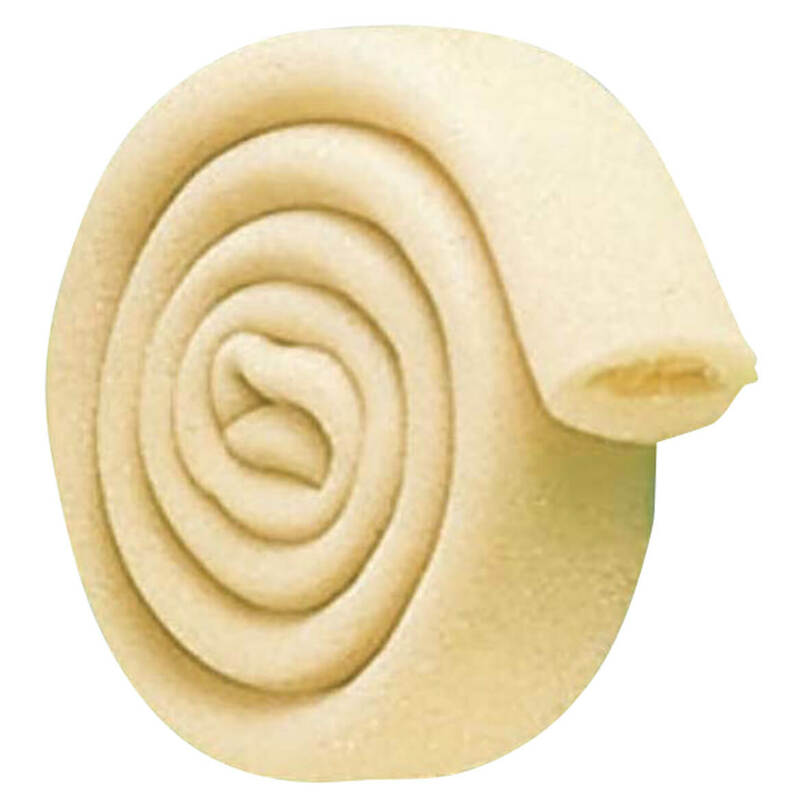 I have ordered tubular bandages in all sizes for several years for a friend who would have great difficulty walking if he didn't have these great pieces of foam to cushion deformed feet. I'm always afraid they will be out of stock when I order so it's always in multiples when his supply is low. Thank you so much on behalf of him. I have sore toes when I wear certain shoes, so I need to use something to keep my toes apart. This works great! This product is great! I've bought different toe tubes over the years and have been very disappointed in all of them. This is the only one which helps buffer my corns and bunions and makes walking a pleasure again. Very easy to cut a length to fit. Comfortable to wear between toes, and prevents rubbing. I have huge bunions which cause overlapping toes and corns. This product eases the pain caused by this condition. I have not use it because to big for my toes. Maybe I should have gotten a smaller size. This item is for my friend, because it works for me, and she tried one of mine and liked it, so I ordered one for her own use. My toes rubbed together and this helped ease the friction. I need to separate 2 toes and have gotten the same thing already cut to size. This will save money as it will provide many more uses than what I previously purchased. 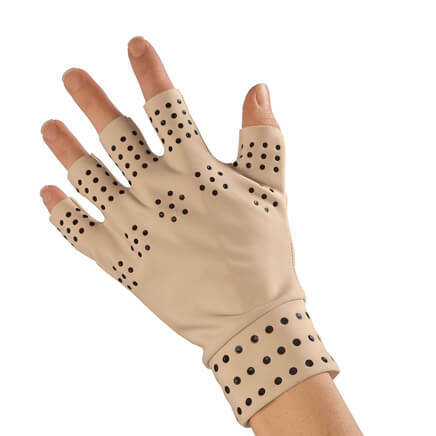 Looking for finger padding to play hand bells without pain in fingers when ringing two in one hand. I have RA and some of my toes and fingers are crooked. I hope this gives me some relief. Requested by my 88 year old mother. She purchased them in the past and really liked how they made her toes feel. It keeps my toes separated so I don't get blisters between my toes. I have arthritis in my hands and deformed toes. 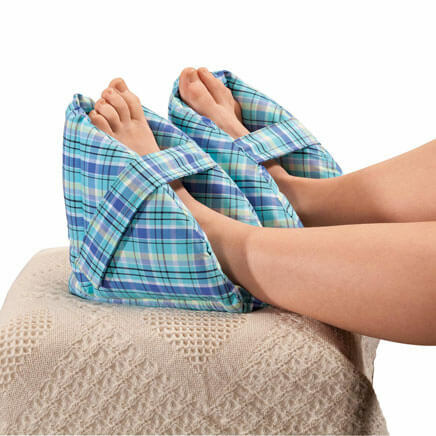 I am trying them because I think they may give comfort to my feet. I can’t elaborate further on the item until I have tried it. 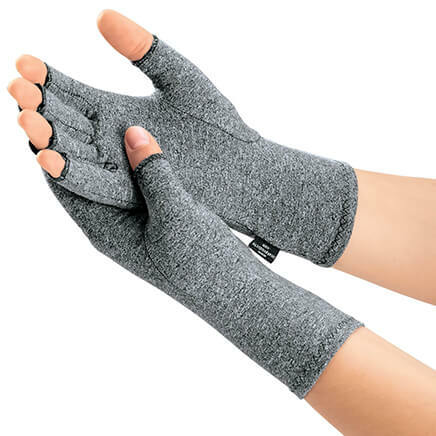 This over blisters on each of my little toes including between the 4th and 5th toes, protected and cushioned my toes inside appropriate socks and hiking boots during a week long summer hiking trip. What a find! Purchased these to help protect my toes - I work in landscaping/lawncare and need toe protection occasionally when I have blisters, etc. Have a small toe need separation. these bandages help tremendously to separate and protect toes. I use pieces to apply medication to a big toe overnight. 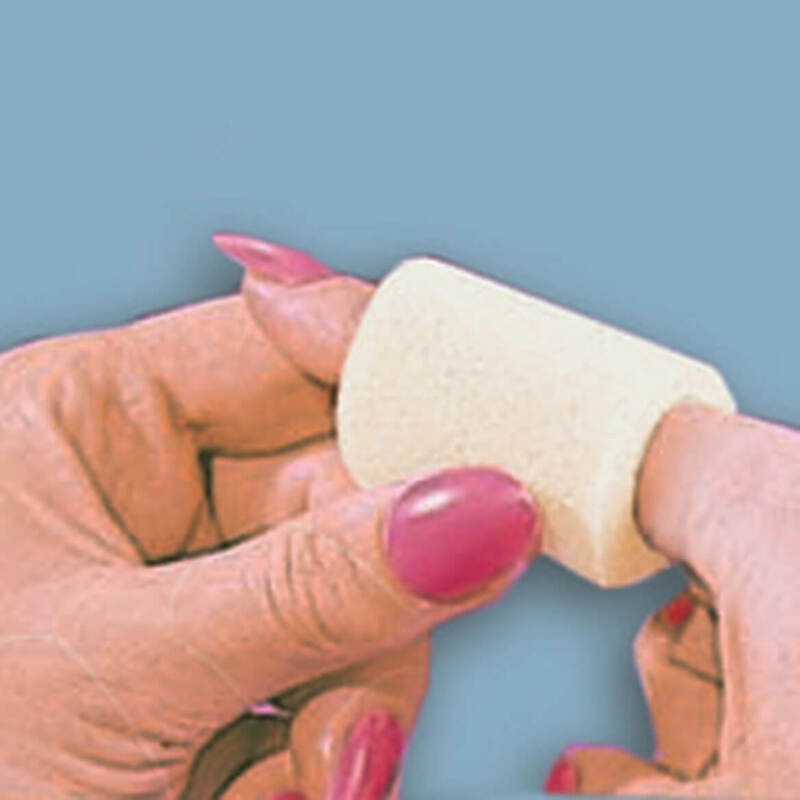 I have used these before and they keep the toes from rubbing together and forming a blister. I thought that if the gel toe protectors irritate my big toes I thought that I would get these as a back up. Sometimes my shoes squash a couple of toes together and now I can provide a soft barrier between the squashed ones. 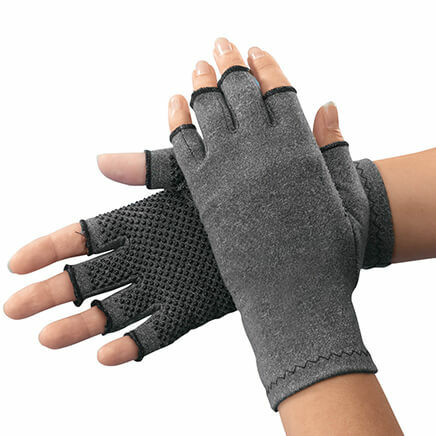 Light compression gloves with grippers comfort aches and pains while helping improve circulation. 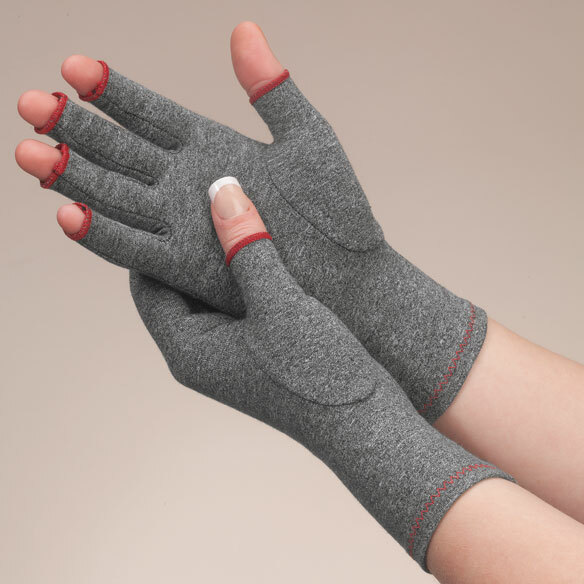 These cozy gloves offer light compression. Cotton/polyester/spandex/plastic; hand wash, air dry. One pair. Specify style: women’s or men’s. One size. Imported.